Prepare yourself to be transported into 1950’s America and mesmerised by the Latino culture. 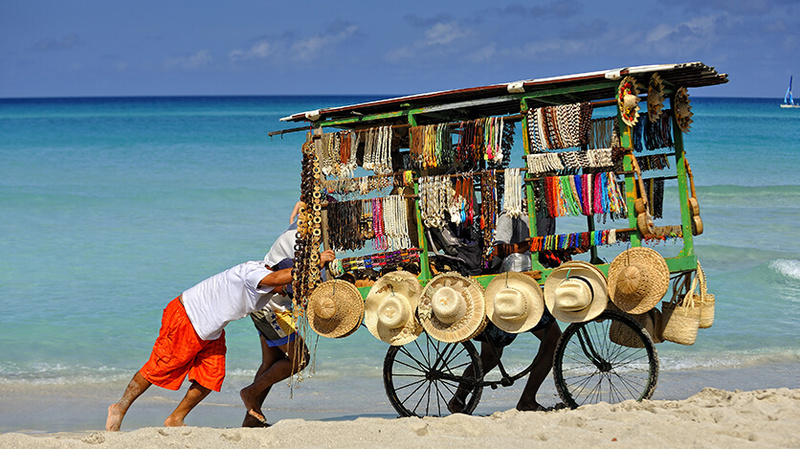 Havana is a culturally unique place with influences from around the world. Cuban cuisine is very varied, you will get the opportunity to try a wide selection of mouth-watering dishes during your trip. There is no shortage of cultural experiences in Cuba, a small selection of things that emerged out of this city include Mambo, Salsa, Cohiba Cigars, mural painting and Havana Club rum. Take the time to learn about Havana’s interesting history on your visit. The city has plenty of museums and historically significant buildings to learn about including El Capitolio, Museum of the Revolution and Finca Vigía, the home of Ernest Hemingway. Havana also offers fantastic nightlife, there is never a dull moment in this eclectic city. You can enjoy evening entertainment in your hotel, catch a salsa performance or dance all night at one of the cities bars or nightclubs.